Please phone or email us to double check colour availability…. 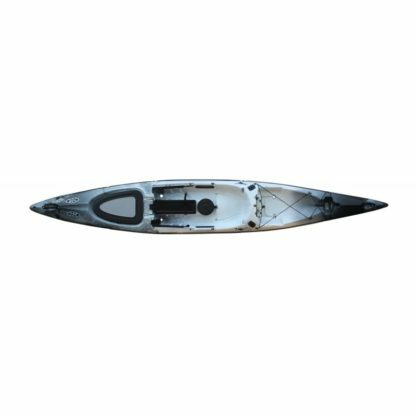 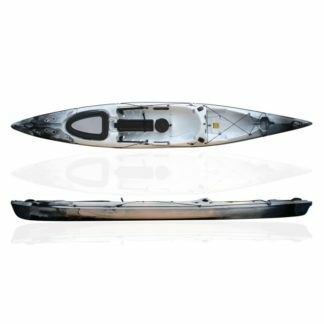 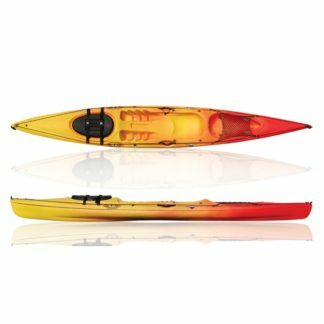 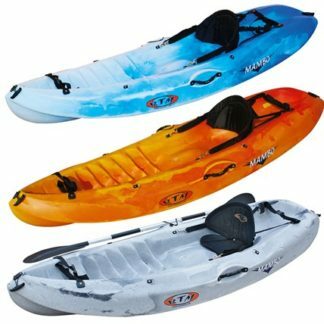 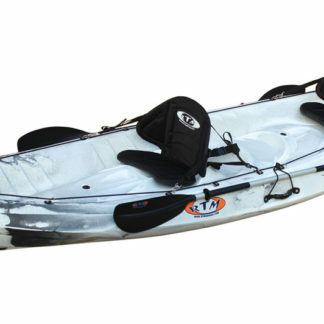 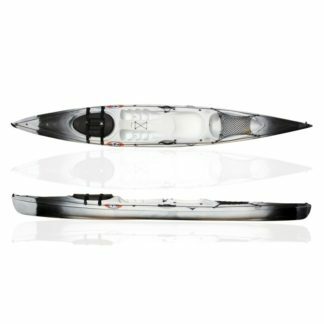 The Rytmo Angler is a long, stable kayak with quick access to the fishing grounds. 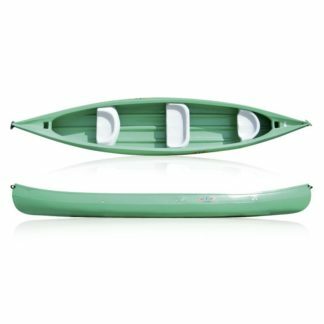 It has several storage spaces: front hatch with removable basin, 2 central storage, 1 with rectangular hatch and 1 with round hatch and pocket. The Rytmo Angler is pre-equipped with ducts and dummies for an optional rudder.